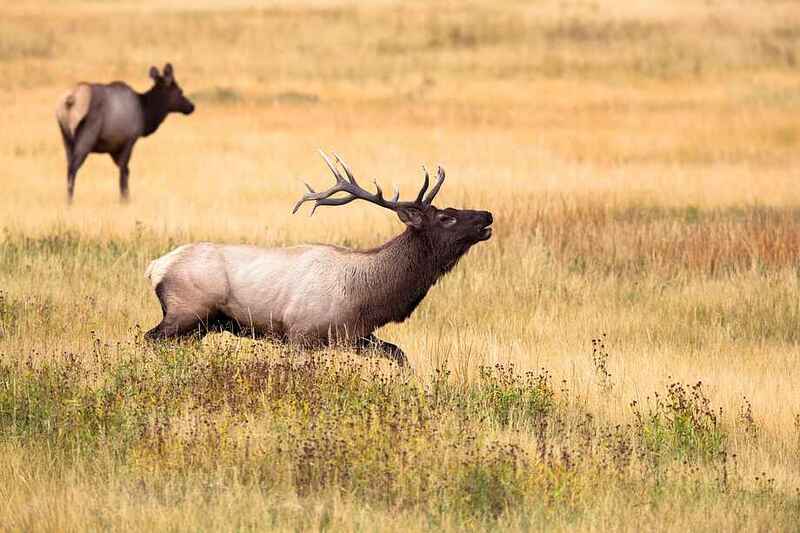 For most birds and mammals, the open season begins September 1 and ends January 31. There are, however, a few exceptions, for instance the "open summer season" on roebuck from mid May till July. During the open season it is only allowed to hunt in the hours between sunrise and sunset. However, ducks and geese can be shot 1½ hours before sunrise till 1½ hours after sunset. Remember to always check up on the exact dates for the hunting season for the animal you would like to hunt. Most elks in Sweden are brought down by Swedish hunters. But a whole lot of foreign hunters have begun succeeding in bringing down the big animals as well, and the number of foreign hunters has generally increased. Most hunting areas are occupied by Swedish hunters, but it is possible to hunt there as a paying guest at the organised hunts. It is also possible to "trade" hunting rights with a Swedish hunter! As a hunter in Sweden, you are liable to pay the same annual game management fee as the Swedes. The fee is valid for a year and currently amounts to about 300 SEK. You can buy it on "Naturvardverkets" (the Environmental Protetion Agency's) webpage. In order to bring your weapon into Sweden and to take it with you when you leave, you have to declare it as ammunition. This can easiest be done on the customs authorities' homepage. Alternatively, you can visit customs on your way in and out of the country. Besides the declaration, you must bring a valid game license, if necessary a rifle certificate and a valid European firearms passport. If you make the trip to Norway, an abundance of both outstanding hunting and nature adventures await. In Norway, as the case is in Sweden, you are liable to pay a fee to the state in order to hunt in the country, and you must bring your valid game license in order to document that you are allowed to hunt. Be aware that there are two different kinds of hunting in Norway - one for small game and one for both small and big game, and they require two different licenses. In order to hunt in Norway, you have to have the landowner's permission, and there are a lot of people who offer hunts in Norway online. The Norwegian state is the largest landowner and offers a lot of different hunts. 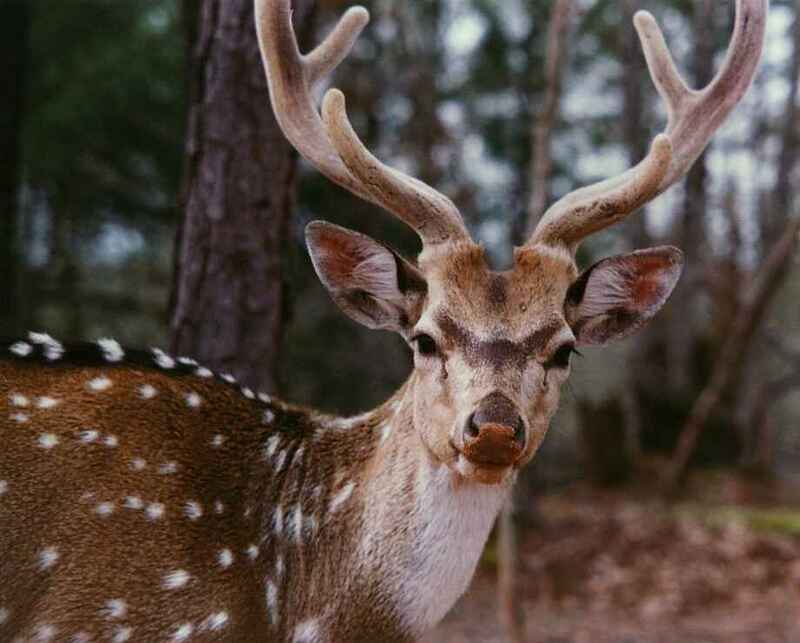 It is also possible for foreign hunters to hunt on these grounds, but this requires a specific application. If you are in possession of a valid european firearms passport, you can bring your weapon and ammunition without special permission and without stopping in customs. Under the condition that your stay in Norway doesn't exceed three months. All this is conditional on you coming to the country to participate in a hunt or in target shooting. 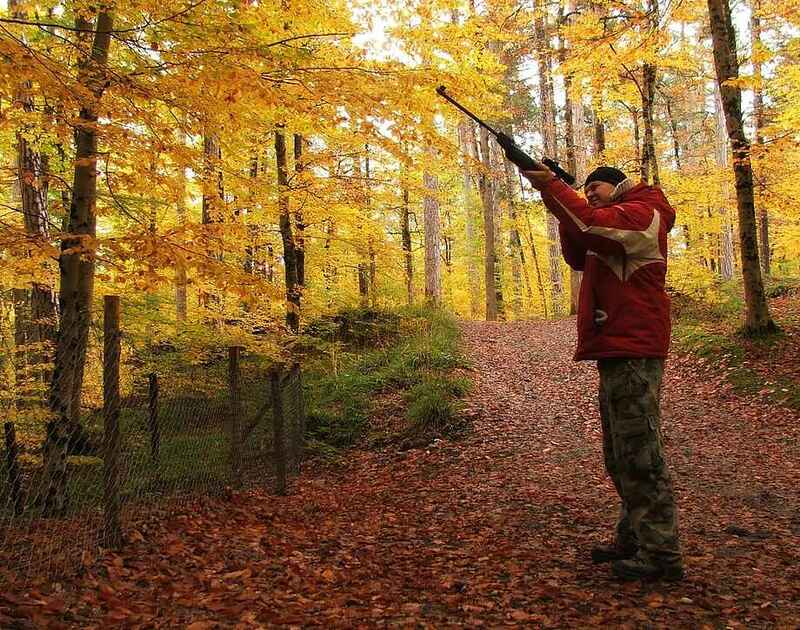 If you wish to go hunting in Germany, you have to be aware of their specific rules on hunter's liability insurance. In order to hunt in Germany, you may have to take out a German insurance. Only when the insurance is in order is it possible to issue a German game license. You can take out your hunter's insurance in several German insurance companies, and they can easiest be found online. Once you have taken care of the insurance matters, you are to send a copy of the page in your passport with you picture and signature is and a copy of your valid game license to the local Lower Hunting Authority, in order to get a German game license. The procedure is the same whether it is your first time hunting in Germany or if you have to have your German game license extended. Germany accepts the European firearms passport, which means that you can travel into Germany with rifle and shotgun with just your valid game license, rifle certificate and up-to-date firearms passport. But be, however, aware of the strict German legal requirement on weapon storage during transportation.